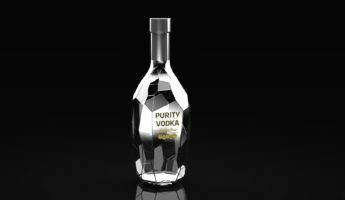 It’s true that the variance between one vodka and another is less striking than you’ll find with bourbon, rye, or even gin. 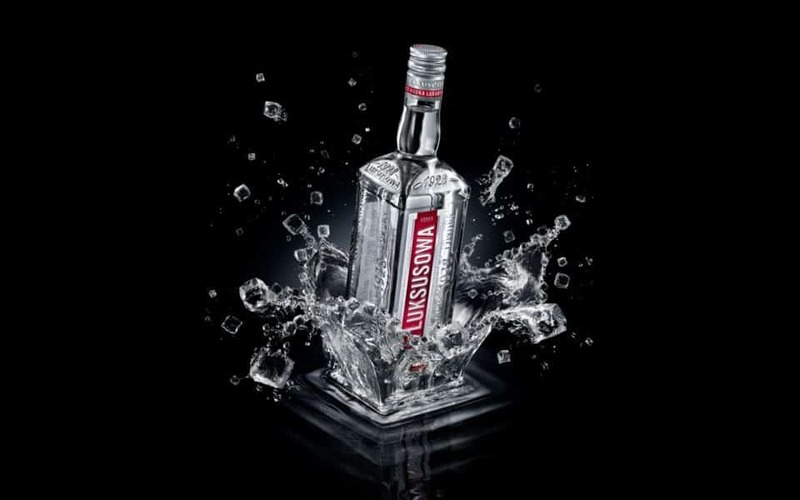 Instead of grandiose flavor structures, vodka has different aftertastes and textures. Different burning levels, smoothness, and scent. 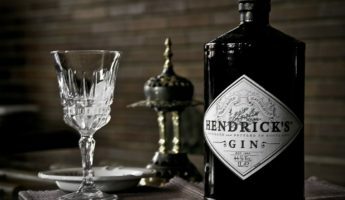 These dissimilarities come from the distillation process, as well as the materials being used. 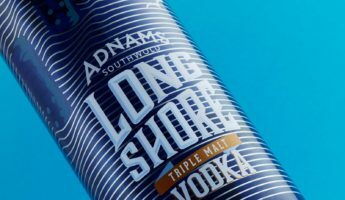 Potatoes are what we consider the backbone of vodka, but corn, rye, sugar cane, and other choices – including hemp seeds – can all do the trick. 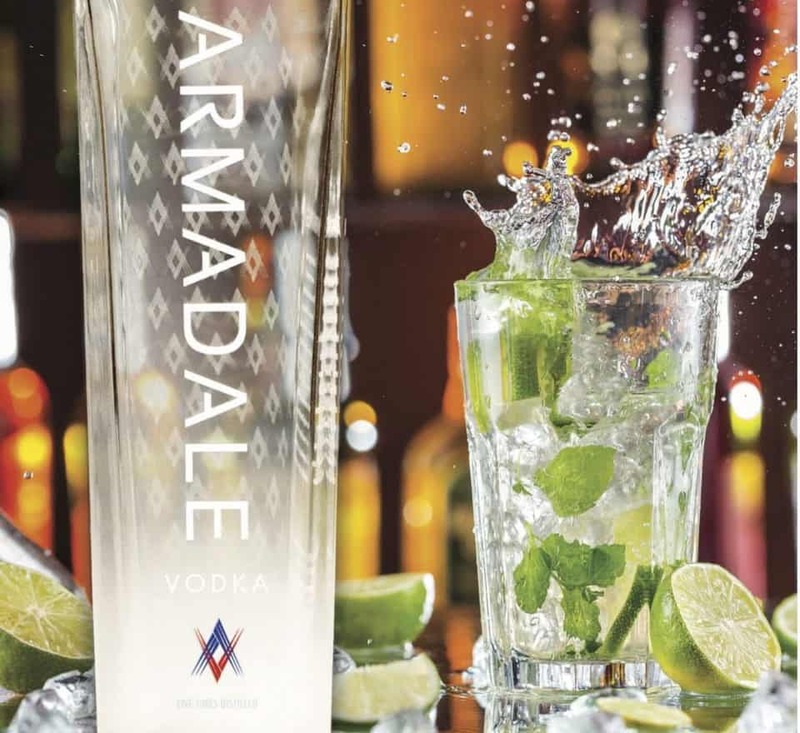 Which is why it’s important to know that these spirits are the 12 best vodkas out there. 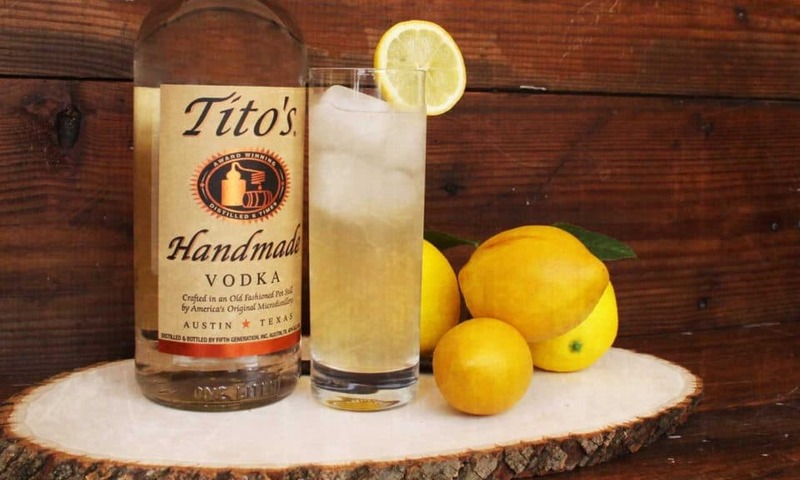 Made out of corn, Tito’s is a rarity in the market. It was began by a lone Texas man who introduced the world to this truly unique vision, and the world sang. It’s spicy and thick, which sounds dreadful but tastes glorious. There’s tartness and zest that make it good for spring and summer cocktails, or adding a little sunshine to your buzz when it’s cold outside. Potato vodkas aren’t popular with drinkers who want flavor over volume, because they’re cheap and taste like that. Chopin breaks that mold into thousands of pieces, outshining – yeah, we said it – Ketel One, Grey Goose, Belvedere, and other beloved heavy-hitters. 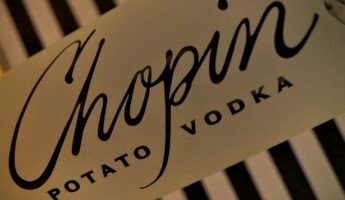 The smoothest vodka we’ve ever found during long careers and failed marriages of trying them all, Chopin is oddly good at being paired with food. Try it alongside some chowder, cream sauce, or black bread. It’s a sweet, clean delight that never overstays its welcome. 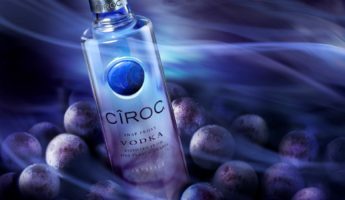 The Cîroc name has been pimped out by Sean Combs, who is better – or perhaps, worse – known as Puff Daddy, P. Diddy, Puffy, Diddy, PuD, Dap Sean, LOVE, Brother Love, and a number of other childish handles tolerated only because of his fame. What he lacks in sense, Sean makes up for in suggesting good vodkas. Cîroc is made wholly from grapes, a rarity in vodka, and thus has a refined feel in the mouth and down the throat. 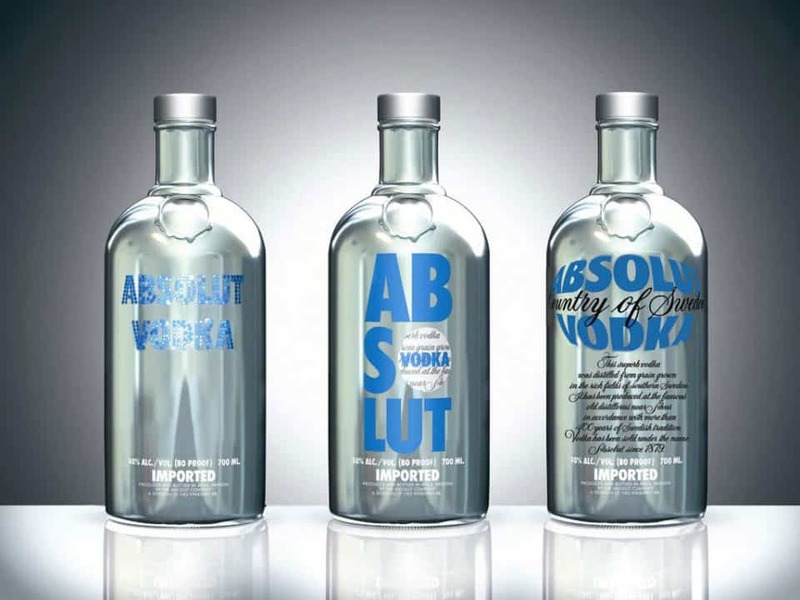 The biggest vodka brands often get that way by being neutral, rather than good. The result is a few large-scale operations that churn out fairly flavorless concoctions, and proliferate by offending the fewest people. 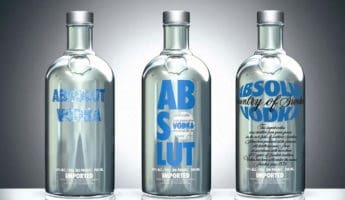 Absolut does this, but does it better than nearly anyone else. 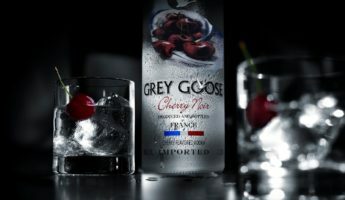 There’s a limited aftertaste, and no harsh alcohol hit like you get with many cheaper vodkas. 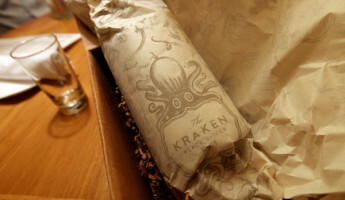 The outcome is a harmless, one-size-fits-most, smooth-sipper with an attractive price. 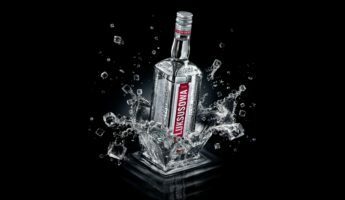 Akvinta’s distillation process sounds delicious and refreshing, even if it weren’t talking about vodka. Using fine Italian wheat that’s made using pure Croatian spring water, it sounds more like a new LaCroix water cash grab. 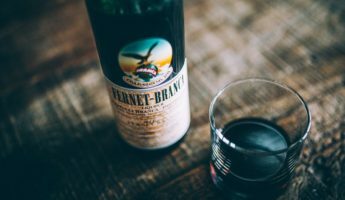 Instead, it is a wholly organic, kosher liquor that smells of rose petals when opened. 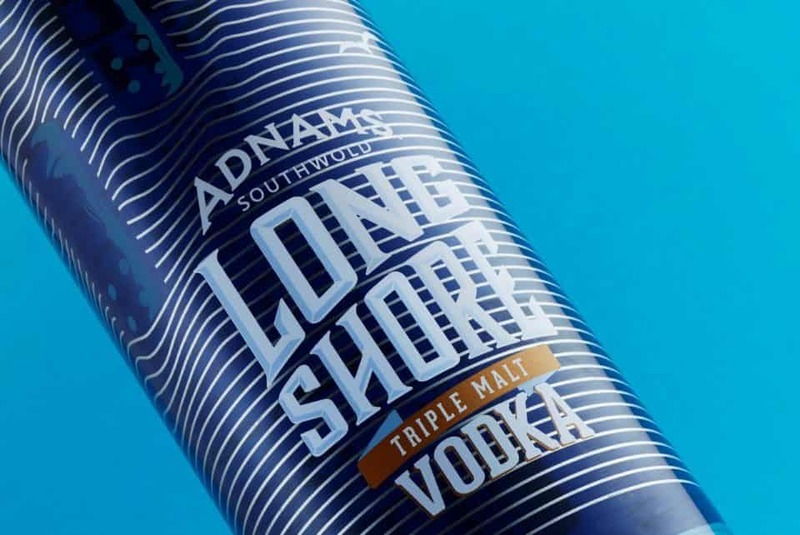 Smooth drinking with a tiny citrus zest give it a personality begging for the most refined screwdriver ever mixed. 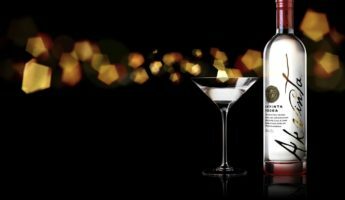 A true potato vodka that anyone terrified of gluten can drink easily, Luksusowa has a friendly price that hides a sweet, creamy, full-flavored drink that mixes more aptly than most. 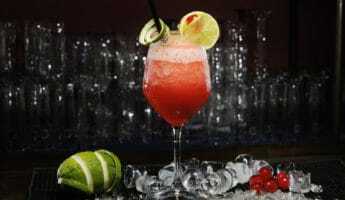 Perhaps not the best alone, it’s a goer that adds depth and body to any cocktail. 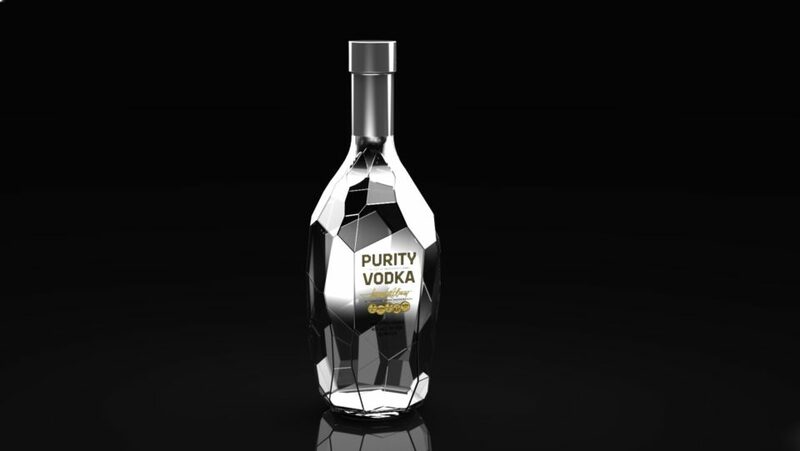 Make note of the name Thomas Kuuttanen who is the man behind Purity. 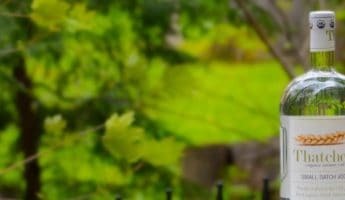 If you have any questions or concerns about it, you can friend him on Facebook and he’ll happily talk to you about Purity. 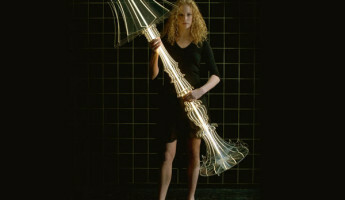 At great length. 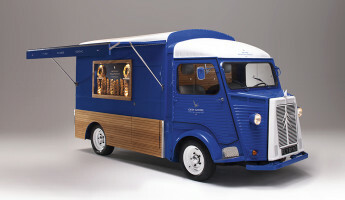 We can’t fault his passion, as his invention is precisely what the name claims. A clear, sleek choice with a floral bouquet, there’s no better Swedish choice for our money; glasses down. 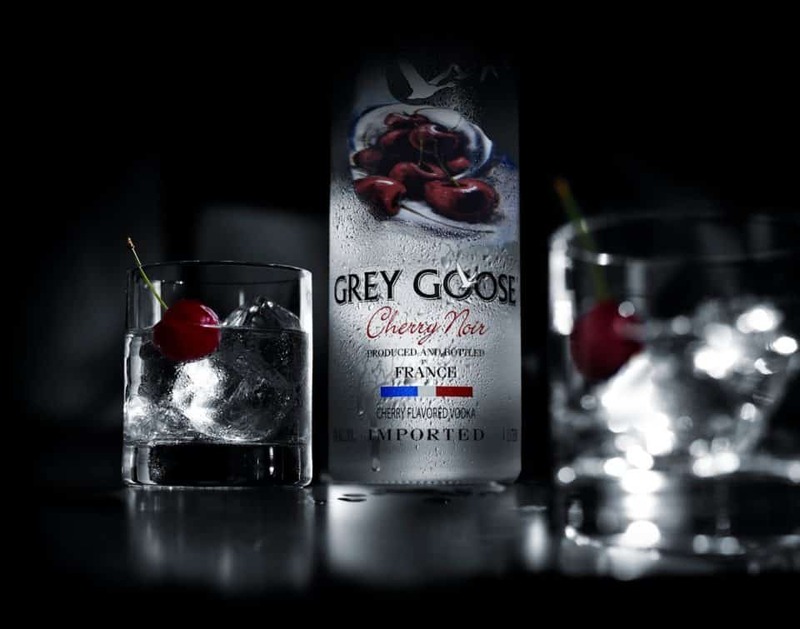 You’ll see later what we think of Grey Goose, the other big top-shelf name on this roundup. 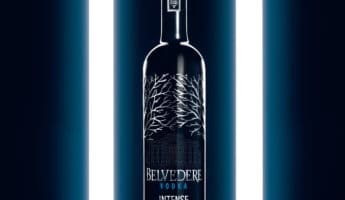 Unlike the migrating bird brand, Belvedere Intense can actually impress. 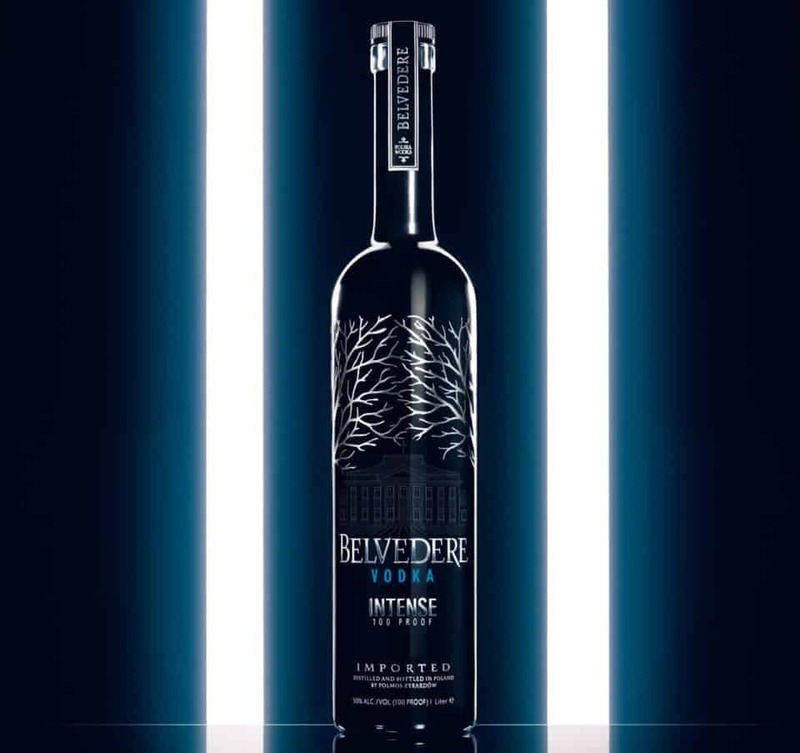 Distilled from rye and run through charcoal for super filtration, the flavors to be found here are as deep as any complex spirit. Caramel, spice, with pulled taffy dancing at the rim, we’re almost sorry it’s 100 proof. We’d like to be able to enjoy more of it before it made us want to get naked and do the drum solo from “Wipe Out” on our bare chest. 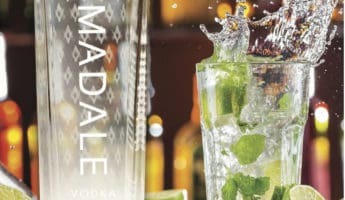 Anyone who is hoping to see Ketel One on this list, won’t. The reason being, the cloying, spoiled fruit aftertastes ruins it. Should you have never noticed the sticky flavor clinging to your mouth after drinking Ketel, you will now. The good news is, there’s inexpensive salvation in the form of Thatcher’s. 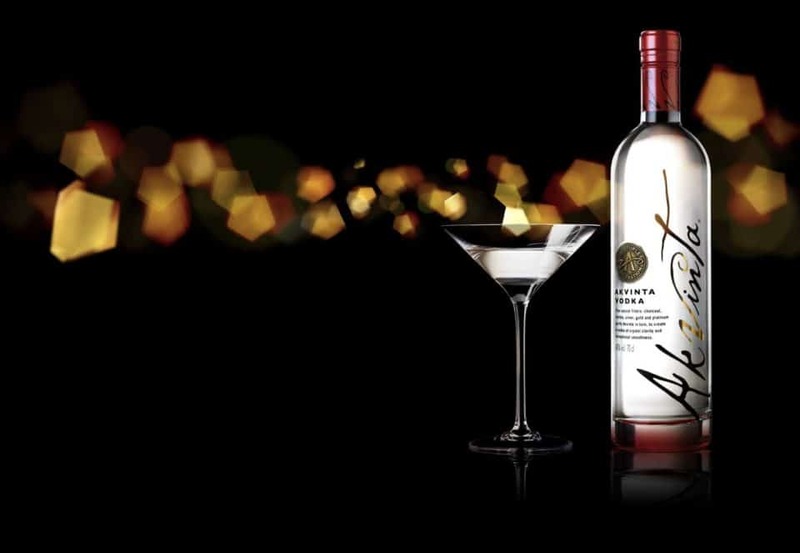 It has the same light, sweet flavor, but leaves your palate clean and ready when it’s gone. Name checks by Shawn Corey Carter (aka Jay-Z) is the reason Armadale slid into the public consciousness. Heb then bought the brand with a few of his associates, and it’s easily the smartest thing he’s ever done. 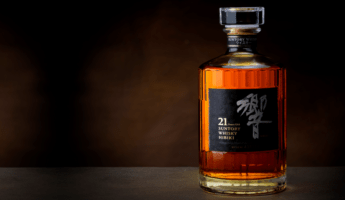 It’s smoky, slick, and refined to the point that it’s almost, almost trying too hard. 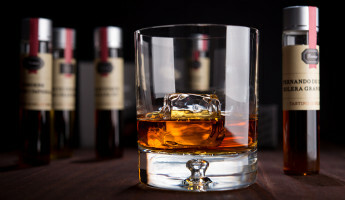 There’s a disconnect in the vodka community over the double G. While some claim it has a smoky front that finishes with a light burn, our experience has been that it’s weak, overpriced, and bought solely for the purpose of showing you can afford it. Since you may fall into the former camp and love it, feel free to waste your money.